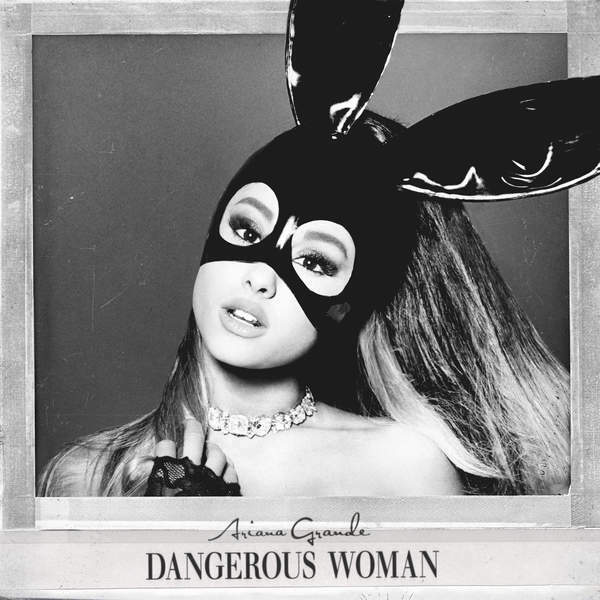 Ariana Grande revealed the full tracklist for her new album Dangerous Woman this week, and an obvious standout was Lil Wayne‘s feature on ‘Let Me Love You’. The song was released after details from the album emerged. The album will also feature Future, Macy Gray, & Nicki Minaj. Stream ‘Let Me Love You’ below.